How can distributors keep order fulﬁlment processes running like clockwork? 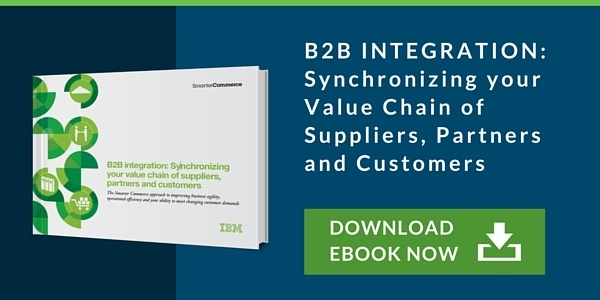 Learn more in this case study from IBM. Download the KeHe Distributors case study or view the document in your browser below.